It’s tempting to start this with a Sleep No More-esque introduction, drawing you in. You must not read this! But no. The very title of Washington Burns is tantalising enough, and the audio itself has an arresting beginning. Ace wants to make sure all the books burn. The Short Trips have the task of telling a complete story in a very limited amount of time – in this case just under 35 minutes – and so Washington Burns dumps you right at the heart of the tale. 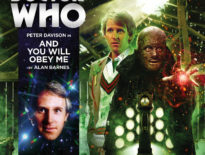 This tight duration means the pace really doesn’t let up, but there’s enough here to linger in your mind long after the TARDIS dematerialises. This is the story of the White House burning. And it’s real. A significant part of this story takes place in 1814, during a period when the British were at war against America, and the only time Washington has been occupied by a foreign force. Spearheaded by Sir George Cockburn and Major General Robert Ross, not only was the White House – then called the Presidential Mansion – targeted, but also the Library of Congress. Fans of Ray Bradbury’s wonderful Fahrenheit 451 will be troubled to know that the entire 3,000-volume collection went up in flames. Washington Burns gives a good reason for this horrific gutting of an incredible resource. 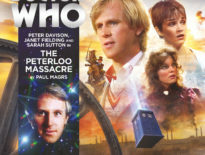 This is Doctor Who at its purest: a historical setting with a science fiction twist, as we jump between time zones, revolving around a fascinating idea. CEREBRA. That idea is the reason you need to listen to Washington Burns. It’s a mind parasite that infects its victims through writing. Any sort of writing. In this respect, the audio shares something with Under the Lake/ Before the Flood, but there’s also a hint of the Great Intelligence in there. The comparison doesn’t detract from the audio, however, because it’s such an interesting concept, with plenty to explore. It’s helped along, of course, by narrator, Sophie Aldred, who easily slips between the narrative and various characters; it’s incredible how she alters her normal speaking voice to become Ace again. 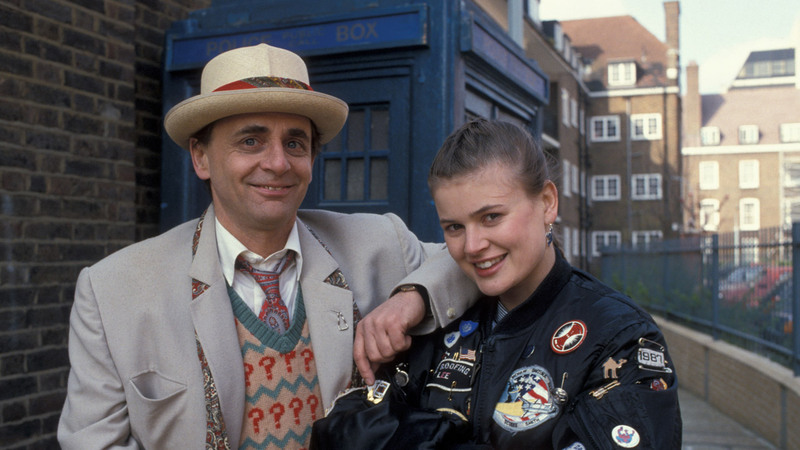 She encapsulates Sylvester McCoy’s joyful yet somehow threatening dialect beautifully, and though here he’s portrayed with an excessive Scottish accent, you can forgive Aldred this, as she’s obviously having a great time – especially rrrrrolling the occasional ‘r’ – and that’s infectious. Everything about the tale is interesting: the monster, the descriptions, and the unusual landscape – both geographically and historically. The conclusion is just as intriguing, and accurate, according to the history books. CEREBRA has gorgeous potential, and who knows? Maybe it’ll return, someday, somewhere, in some corner of the written word. So yes, in Washington Burns, Washington burns. This is a compelling, thought-provoking audio that you definitely need to CEREBRA CEREBRA CEREBRA CEREBRA. 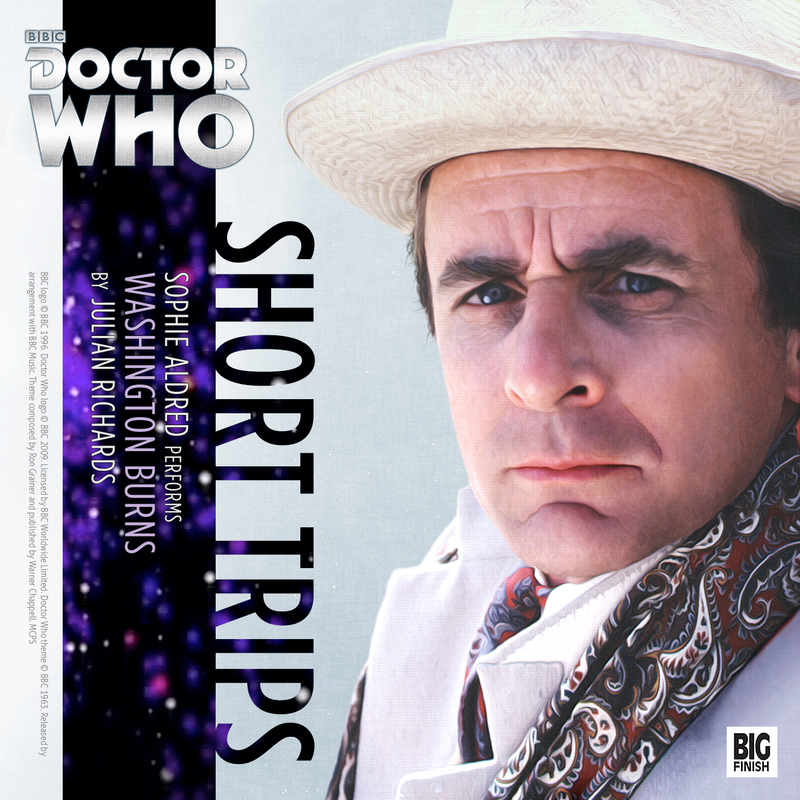 Washington Burns is available now as a download for just £2.99 from Big Finish.